Are You Wearing Your BLUE Today To Help Promote Autism Awareness? If So-Who Are You Wearing Your BLUE For? I'm Wearing Mine For My Big Guy! We Have A Super Cute Giveaway For Ya Today! 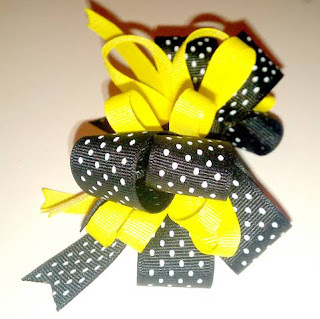 OhMeeToo is an adorable Etsy Shop run by a very sweet lady! There are several items i'd love to have for my Princess! 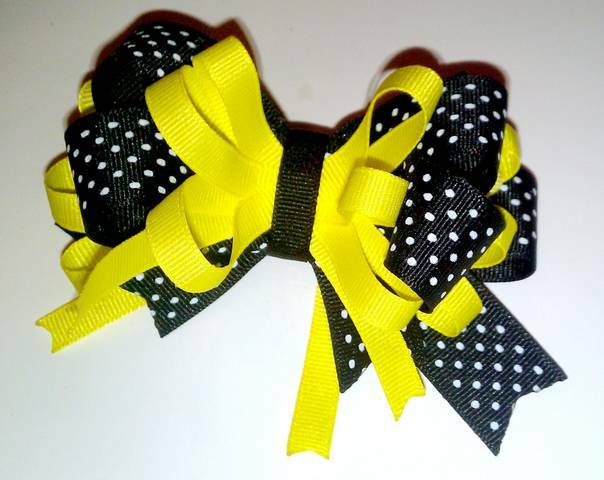 She has adorable bows, infant wash cloths, tutu's & more! Today OhMeeToo has been so generous to give away two items from her shop to one lucky reader! Visit OhMeeToo For Other Beautiful Items You Can Purchase! One Lucky Reader Will Win This Adorable Top W/A Matching Hair Bow! 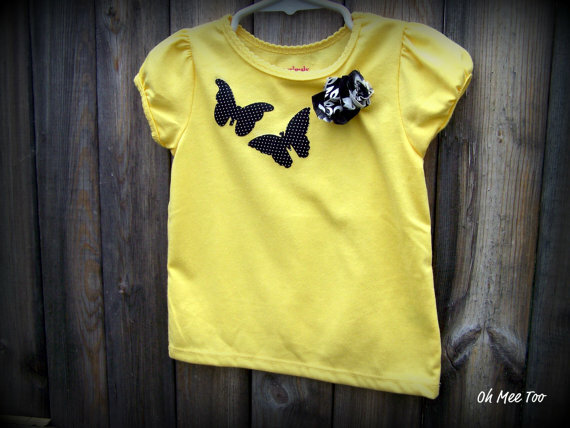 She Has A Size 24 Month In Stock & Ready To Ship But She Can Make Any Size Needed! 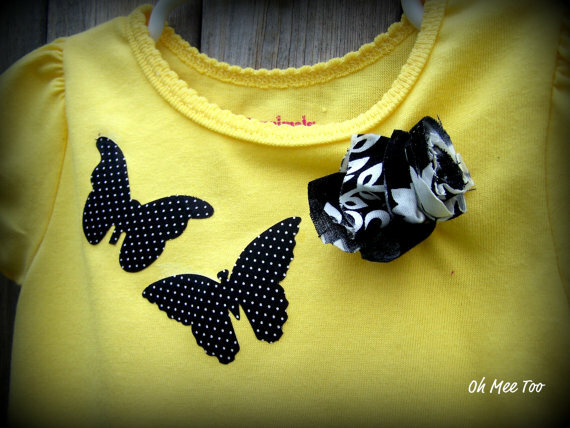 my favorite item is the butterfly shirt dress or the yellow butterfly top all the bows are adorable too!